What's The Cheapest City in Texas? A lot of people think that if you want to live the big-city life, you’re going to have big bills, too. That’s true for places like San Francisco and New York City, where the average rent for a one-bedroom apartment easily exceeds $3,300. But Texas is the major exception. 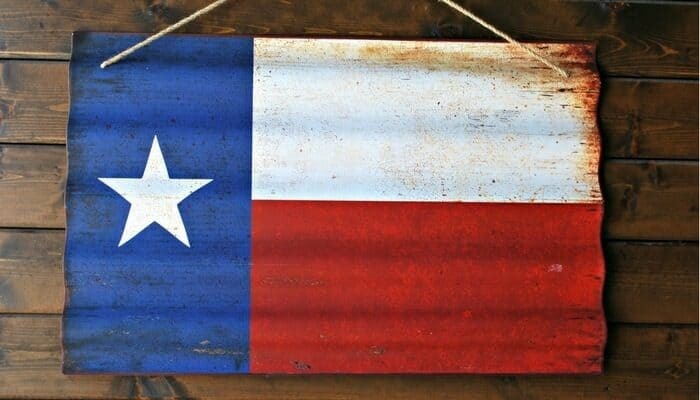 If you look at the 11 largest cities in the U.S., four of them are in Texas — Houston, San Antonio, Dallas and Austin. And the cost of living in these Texas cities is actually close to, or lower than, average. So if you yearn for urban excitement on a boondocks budget, move to Texas! We’ll take you on a tour of five big but affordable cities, and compare some Texas car insurance rates while we’re at it. While Portland may pretend to be the original hipster city, Austin was weird first. The city boasts secret bars, a skinny-dipping lake, a DIY graffiti park, and music, music everywhere. Austin’s also famous for being a super-safe place to live — the safest city in Texas, as a matter of fact. But all this awesomeness has a price: Austin, while still affordable for a big city, is not one of the rock-bottom cheapest cities in Texas. The good news is that Austin car insurance is pretty cheap. When we compared insurance quotes for a sample driver — a 27-year-old Austin woman with a good driving history — her best quote for Basic coverage was $138 per month. You might get a better deal, of course! The only way to find out is to take a minute and get your own free, personalized quotes on Compare.com. You’d think it would be easy to find a deal on a house or apartment in Houston, post-Hurricane Harvey — especially one with soggy carpet. Nope! 2017 set records for Houston real estate prices, as people moved to drier ground and flippers snatched up flood-damaged homes. It’s still a pretty affordable place to live, but living in Houston isn’t for everyone. It still ranks as the most dangerous large city in Texas, if you look at incidents of violent crime per person. And it’s dirty, ranking among the worst cities in the U.S. for ozone and particle pollution. What about car insurance? Not too cheap, we’re afraid. When our sample driver compared quotes for Basic coverage in Houston, her best quote was $149 per month. How Much Will You Save by Comparing Insurance Quotes in Your City? The Dallas-Fort Worth area is more than just two cities. Encompassing 13 counties and more than 7 million people, it’s so huge that locals have a special word to describe it: The Metroplex. It can be tough to find a nice, cheap apartment in Dallas, but the low cost of living keeps it on the list of the cheapest cities in Texas. How about car insurance in Dallas? Rates have been rising, unfortunately. After hailstorms, tornadoes and floods hit north Texas in 2016, drivers filed a record number of claims. That, plus nationwide increases in the number of drivers on the road, distracted-driving crashes and ever-more-expensive car repairs, has been driving up rates. Our driver’s best quote for Basic auto insurance in Dallas was $141 per month. You’ll never be bored in San Antonio, which has art museums, theme parks and festivals galore. The famous River Walk will take you to local bars, restaurants, missions, museums and Market Square, a historic Mexican market. The second-biggest city in Texas, San Antonio is home to nearly 1.5 million people — yet it’s super affordable to live there. There are only few downsides to living in San Antonio. It’s not for people who melt easily. The average high temperature hits 95 degrees in July and August. And the bus system, while improving, is still limited, which means it makes life easier to have a car. So how much is car insurance in San Antonio? Our 27-year-old driver’s best quote for Basic coverage was $128 per month. 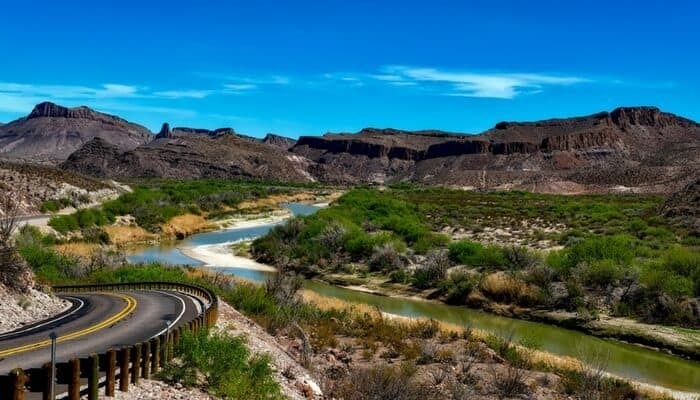 “Out in the West Texas town of El Paso…” This border town, legendary in cowboy ballads, is one of the very cheapest cities in Texas — and it’s a beautiful place, too. The Chihuahuan Desert stretches all around, the Rio Grande winds by, and the Franklin Mountains rise in the distance. While crime is rampant in Juarez, El Paso’s sister town across the Mexican border, El Paso is generally considered safe. And how do El Paso car insurance quotes stack up? For our example driver, living in El Paso means sweet savings. Her cheapest quote for Basic coverage was just $123 per month, the lowest rate of all five Texas cities.